Fishing is one of those things that we do to unwind and as a sport. There is something therapeutic about being out in the waters letting the white noise of the waves calm you. However, fishing can be rather frustrating at times. When you have psyched yourself up for a nice day of fishing, you had all the right gear with you and settled on the right spot for catching the fish you want, the last thing that you want to do is go back home empty-handed. Sometimes you need to take matters into your hands to get the desired results. Instead of fishing blind and opening yourself up to a lot of frustrating guesswork, why not just get yourself the best GPS fish finder? Think about it! How much easier and more fulfilling will it be if you went fishing and knew for certain that you were going home with a bounty? If you like the sound of that but are not so sure how it works, let us explain. What a fish finder basically does is help you get closer to your fish. It scans the water, murky or clear, calm or full of waves, and gives you feedback on the fish’s location concerning your current location, the water temperature, and depth. To satisfy the growing market demand for fish finders, there have emerged numerous types and models. It is impractical to take a trial and error approach to finding the best fish finder for your needs. To keep you from spending money unnecessarily or from adding onto your frustrations, we have put together a simple guide on how to buy the best fish finder. Before we dive into the nitty-gritty of what to look for let us take a look at some of the impressive and best GPS fish finder currently in the market. This fish finder allows you to practice precision fishing whether you are ice fishing, shore fishing or blue water fishing. This fish finder allows you to know where your target is and the right time to prepare yourself for the kill. Feedback from this sonar finder can be viewed on a tablet or smartphone, as long as you download the corresponding application. Compared to its predecessors, the Helix 7 offers improved services where imaging is concerned. This series boasts of clearer, bigger, brighter and faster images. It can achieve scanning depths of between 150 and 1,500 feet regardless of whether the water is fresh or salty. It is designed in such a way as to ensure ease of use for all. The iBobber is a portable fish finder that is compatible with Apple devices. 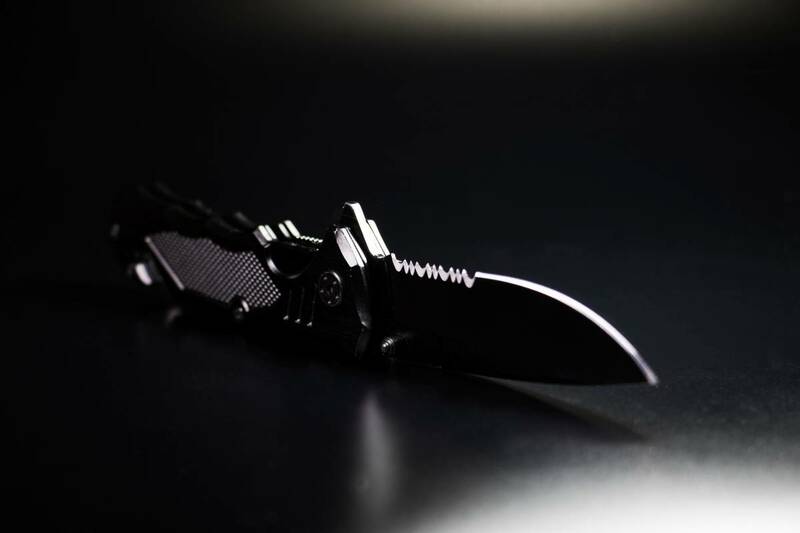 It is easy to use and pocket-friendly. Its compatibility with your already existing Apple device is a plus as you never have to worry about having to purchase expensive accessories just to control the iBobber or view its feedback. Another plus is that you do not need to carry any extra baggage in the form of extra accessories on your fishing trip. This fish finder makes use of CHIRP enhanced 2D and ClearVü sonar technology that operates on an HD-ID dual frequency. It comes with a 5-inch screen display that is backlit and boasts of a 480X480 pixel resolution. The 2D CHIRP sonar operates on a 15-240 kHz 240/160 frequency while the ClearVü operates on a 425-485kHz 2° fore to aft / 50° side to side, 790-850 kHz 1° fore to aft / 30° side to side frequency. The Venterior VT-FF001 portable fish finder is perhaps one of the easiest fish-finders to use in the market today. 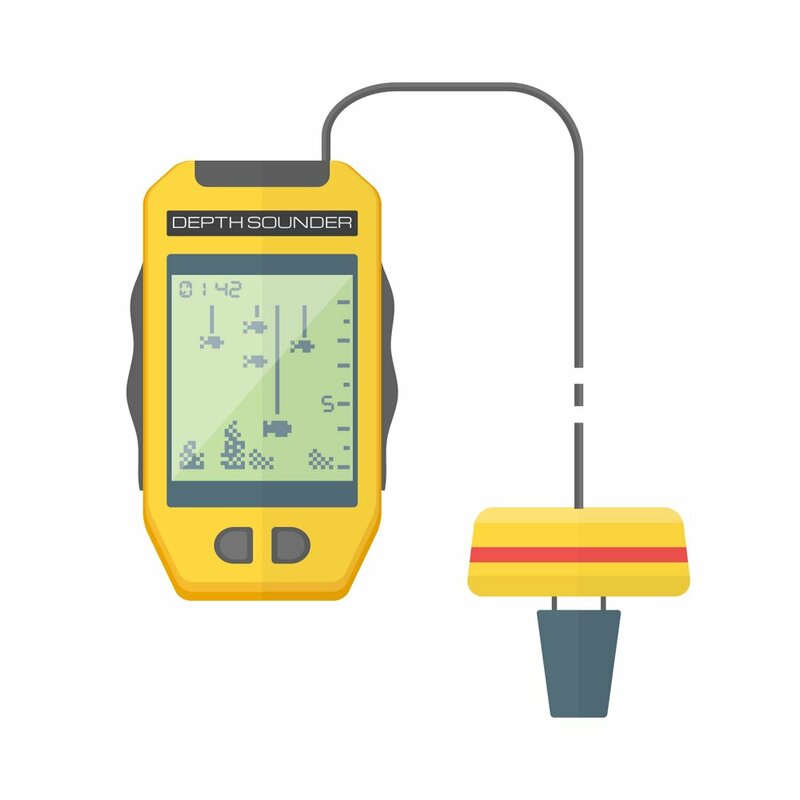 This fish finder capitalizes on simplicity in its design and use of technology. Not all lovers of fishing are tech smart, and the manufacturer of this fish finder understand this. Comparing an on-shore angler and a blue water angler when it comes to precision fishing has always had the former at a handicap. This is because on-shore anglers previously had no access to sonar gadgets to help them locate fish. They literally played a game of precision guessing. Thanks to the Deeper portable smart sonar fish finders, on-shore anglers can now benefit from precision fishing. Both the smart PRO and the PRO+ are compatible with tablets and smartphones running on Android 4.0 or iOS 8.0 or their predecessors. With the app, you get additional features such as the weather forecast, Solunar forecast calendar, fish notes, among others. You simply have to hook your sonar unit and cast it into the water and pay attention to your screen. A key feature of this portable fish finder is the fact that it has a WiFi connection. This means that as long as your phone and your sonar finder are charged, you will be able to take it and use it anywhere. This is particularly useful since you are not reliant on cell reception to enjoy your fishing experience. The WiFi range for this device is 100 meters (300 feet). The portable unit has a diameter of 6.5 centimeters (2.5 inches) and weighs 100 grams (3.5 pounds). It draws its power from a Li-polymer battery that takes two hours to be fully charged and gives six hours of running time. This compact fish finder can be charged using a 110v/240v micro USB charger. Besides, it uses 290kHz(150)/90kHz (550) dual beam sonar frequencies to find fish. It is capable of achieving a depth range of 80 meters (260 feet) in freshwater conditions. When in boat mode, you can easily download and discover your location on free online maps. You are also able to do 15 scans per seconds and receive feedback on a high-resolution display. The split screen functionality is extremely helpful when using the fish finder for ice fishing. You can keep an eye on the activities of the water column as you monitor the sonar feedback. Boat anglers also benefit from getting feedback from those hard to reach areas. The PRO+ allows you to create bathymetric maps of your own rather than relying on generic, free, on-line maps. This feature allows you to pay attention to details when mapping. 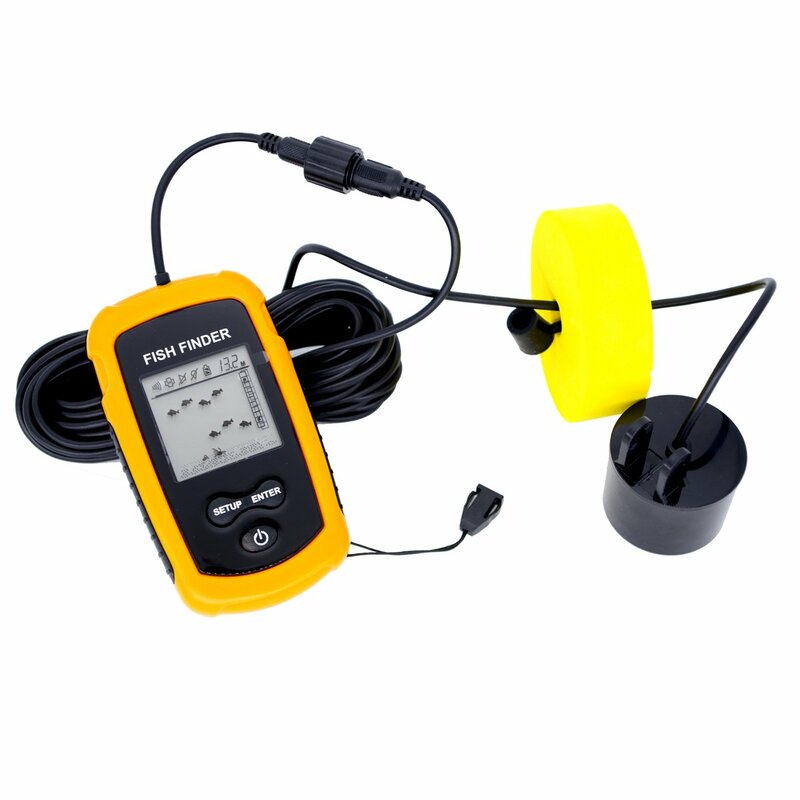 This fish finder makes use of a weaker Bluetooth technology to connect to your phone thus saving on energy consumption. It helps to ensure the longevity of your phone’s battery life allowing you to go for a nice long fishing trip without constantly having to charge your phone. A power bank for your phone is, therefore, another accessory you do not need to worry about. It has a diameter of 2.3 inches and weighs a total of 1.7 ounces. You can easily throw it into your rucksack or backpack or even pocket and be on your merry way. It looks much like a freshwater bobber in design. This fish finder makes use of a 118kHz transducer that is capable of scanning water up to a depth of approximately 135 feet and sends feedback to a mobile device 100 feet away. It can use the size of fish as a marker. It generally differentiates fish based on their lengths with 15 inches being the starting point. Anything above this point is categorized together while anything below it is grouped separately. The corresponding application can be installed and used on multiple devices without compromising on its functionality. On top of its fish finding capabilities, you get access to additional features such as lunar calendars that tell you all you need to know about the wind speed, atmospheric pressure, possible rainy conditions, and temperature at any given time. Such information comes in handy when planning a fishing trip. This way, you do not go out fishing in horrible conditions. It has a large, clear, high-resolution display that makes it easier to keep track of the sonar activity. The size of the display depends on the type of mobile device you are using. Smartphones will have a smaller display than ipads owing to the difference in screen size. The clear and high-resolution bits are standard. Its package comes with all relevant accessories making it easier to install. This fish finder is also quite pocket-friendly retailing at a low price. Its long cable is particularly useful for boat anglers. It may, however, prove to be a challenge to kayak anglers. They may either be forced to shorten this cable or seek a model with a more suitable cable length. This particular fish finder is also known for its accurate readings. Its display is simplified to allow even lay fishermen or newbies to angling understand it. The downside – it is not particularly good with details such as the size of fish detected. To compensate for this shortcoming, the manufacturers have made it such that you can tinker with its sensitivity to scan for only large or small fish. This is a plus when fishing in a zone with a cap on the size of fish you can legally catch. These frequencies are capable of achieving a scanning depth of 701 meters (2,300 feet) and 335 meters (1,100 feet) respectively. It comes with a four-pin CV22HW-TM transducer capable of giving up to 600 watts (RMS) and 500 watts (RMS) for the 2D and ClearVü frequencies respectively. The transducer is also compatible with trolling and transom motor mounts. The transducer cable is six meters (20 feet) long. It also comes with a temperature sensor that enables users to keep a temperature graph and log. This fish finder is capable of giving more detailed feedback seeing that it can modulate sonar pulses over a frequency range rather than being limited to one frequency. This basically means that you can separate the wheat from the chaff when identifying targets within a group. ClearVü sonar technology is useful when observing shapes, structures, and contours due to its clear, photo-like imaging. The split-screen feature allows you to receive feedback from the two frequencies operation simultaneously. For this to happen, you need to include a second transducer to cater for the second 2D channel. The optimum speed for clear imaging ranges between one mile per hour and six miles per hour. Speeds faster than 30 miles per hour will result in fuzzy images. 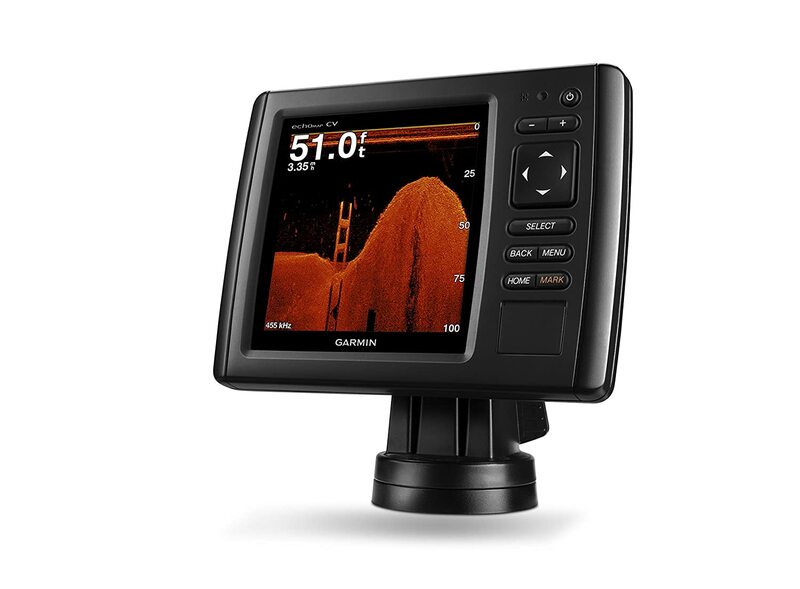 This fishfinder comes pre-installed with LakeVü high definition maps for 17,000 lakes, rivers and reservoirs within the U.S. other details included on this maps are the locations of boat ramps, marinas, docks, camping sites, roads and bridges as well as interstate boundaries. These maps also offer a shallow water shading function that makes it easier to map out the safest navigation routes as well as ideal fishing depths. You also have the freedom to create maps of your favorite lakes or fishing spots thanks to the Quickdraw contours feature that makes use of the 2D sonar technology. It is compatible with LakeVü HD Ultra, BlueChart g2 Vision, and BlueChart g2 charts. With the first two charts, you can search for safe virtual routes and calculate your expected time of arrival to a given point. 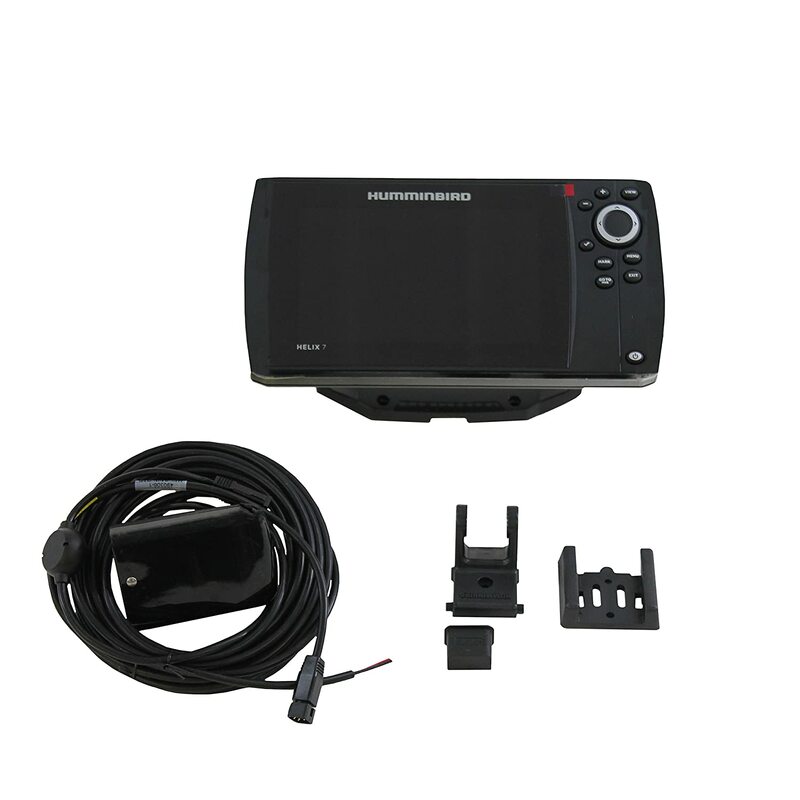 Thanks to the 5 Hz GPS/GLONASS internal receiver, this fish finder is capable of giving accurate, real-time location reading of your vessel at all times. It is capable of storing a maximum of 5,000 waypoints, 50,000 track points, 100 routes and 50 tracks. This fish finder does not come with wireless connectivity capabilities. You can, however, transfer your data using a microSD card (slot available) or a data cable. 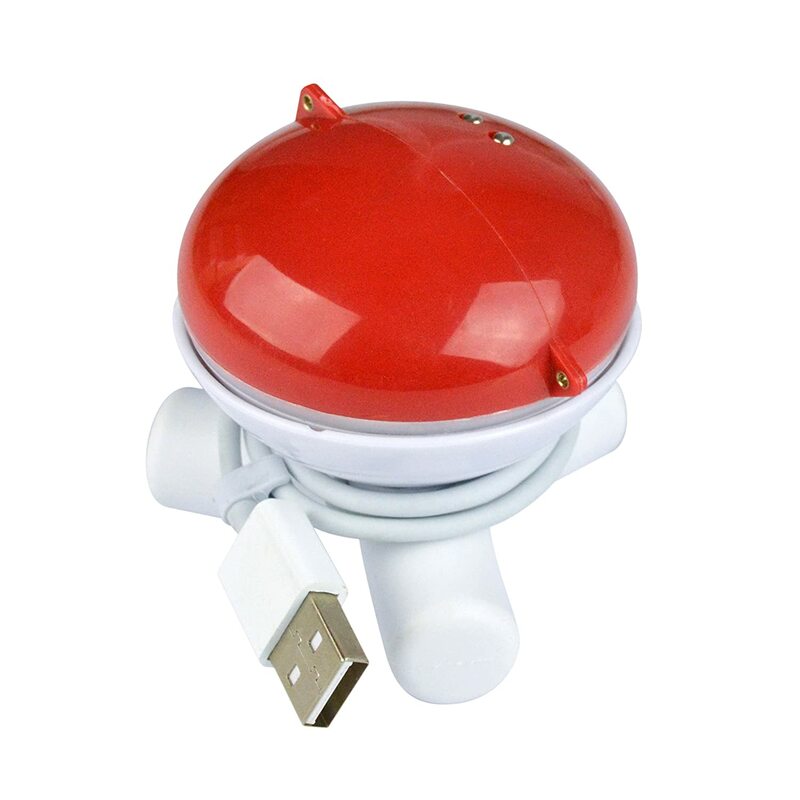 By incorporating marked buttons into its design, it is made user-friendly to both newbies and more seasoned anglers. Its seven-inch screen display makes it easy for you to view feedback even in split screen mode. It is compatible with AutoChart Pro®, Navionics® Gold/HotMaps, and AutoChart® cartography. The display is backlit using LED lighting and boasts of 800 x 480-pixel resolution, and it is capable of showing 256 colors. The display also features a bonded glass cover that improves its durability. This fish finder is easy to mount thanks to the gimbal mounting bracket. Its dimensions are 10.54 inches in width, 5.8 inches high, and 3.68 inches in length. Its double board memory allows it to be accurate in providing real-time maps and images when the boat is on the move. The 180 degrees side to side imaging enables it to give clear, three-dimensional imaging, with clear subsurface and monochromatic detail. This is possible through the emission of the 455kHz sonar beam from an XNT 9 SI 180 T transducer that scans 240 feet outward on each side of the vessel. The result of this is a detailed image of the lake’s bottom. You can easily magnify the areas of interest and mark GPS points of interest on the device’s screen. Other benefits of side imaging include detailed imaging of fish locations and contour changes regardless of the water clarity. Down imaging enables anglers to easily identify terrain features, fish locations as well as vegetation at the bottom of the lake. You can get two-dimensional, multi-colored images about the depth, turbulence, and temperature of water from 83/200kHz frequencies. When on max mode, you can get information of terrain feature, lure presentations, thermoclines, fish presentations, and water currents. Since we already highlighted the benefits of using a fish finder and had looked at some of the best fish finders in the market, it is time to discover the key features to keep an eye out for. Power: The power used on a fish finder is directly proportional to its functionality. The more wattage, the faster it is, the deeper it can scan, and the more accurate it is. Screen Resolution and Color: The minimum resolution you should settle for is 240 x 160 pixels. Your choice of screen color will be determined by your budget, expertise, and preference. If your budget is good, opt for a colored or a glowing screen as it is easier to read in sunny conditions. A black and white screen is, however, still useful for newbies or as backups. Frequencies: Your choice of frequency will depend on your intended use. If you are planning to go fishing in shallow waters, then you are better off going for a high-frequency fish finder. The reverse is true for deep water fishing. Be sure to understand the difference between single, multiple and dual frequency finders. Transducers: This is by far the most crucial piece of a fish finder. It is basically what gives fish finders the ability to find fish. Before purchasing a finder, be sure to check on the functionality of the transducer. Also, consider the length of the transducer cable. Long cables are suitable for boats. 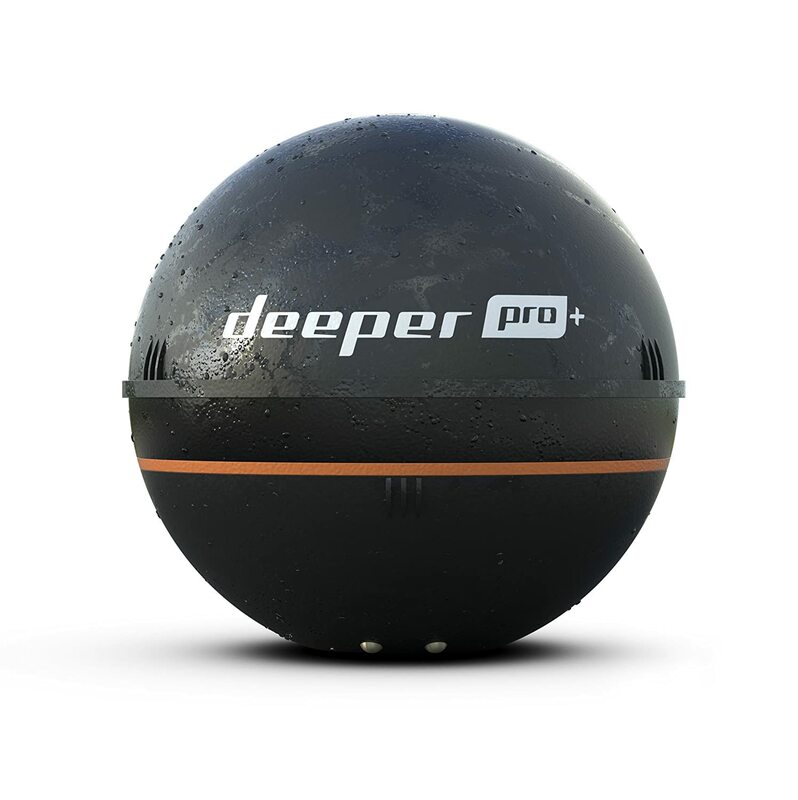 Having compared some fish finders, our favorite and the best GPS fish finder is the Deeper Smart Sonar Pro+. We particularly like it due to its ease of use and versatility. You can get results from this finder regardless of whether you are in clear or murky waters or even on ice. Its small size and lightweight coupled with the fact that it does not require to be connected to a cellular network to pair with your device makes it an ideal angler’s fishing buddy. We also love the fact that it is compatible with both Android and Apple devices. Fish finders are definitely a must have if you plan on making the most out of your fishing experience. 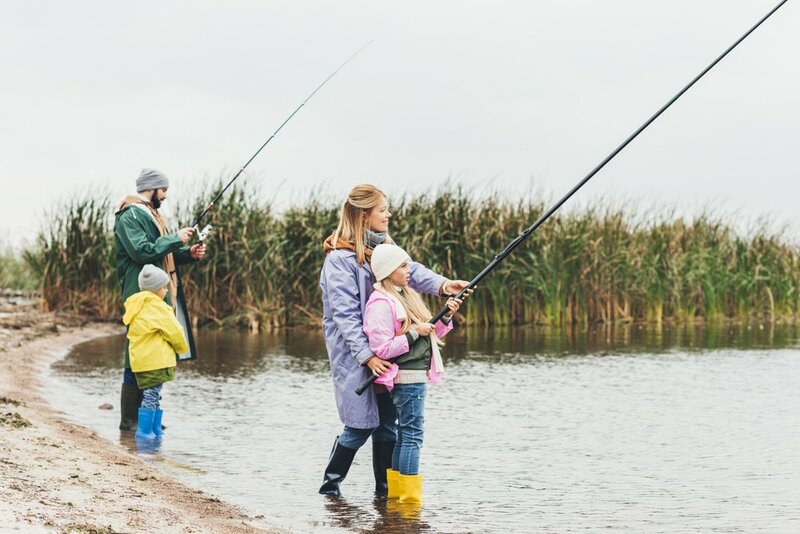 They not only take the guesswork out of fishing but allow you map out your favorite spots, gain a better understanding of what lies beneath, map out safe navigation routes and give you need to know information on water temperatures and depth. It is important that you shop around for the best GPS fish finder and compare the pros and cons of the available fish finders in the market to keep from making the wrong choice. Remember this is a long-term investment for anyone who likes to fish and it should, therefore, be treated as such.